Avoid the heat this weekend and stay inside to read! 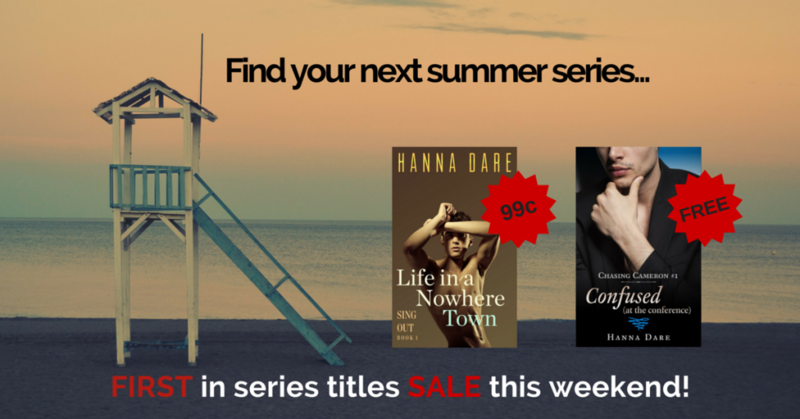 Life in a Nowhere Town is only 99 cents and book 1 of Chasing Cameron, Confused (at the conference) is free! Grab ’em now! 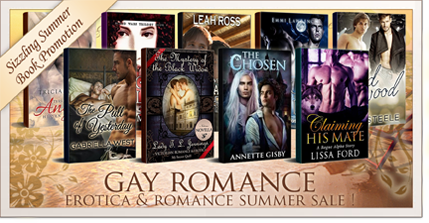 If you’re looking for more great M/M reads, more than a dozen authors have titles up for 99 cents this weekend!